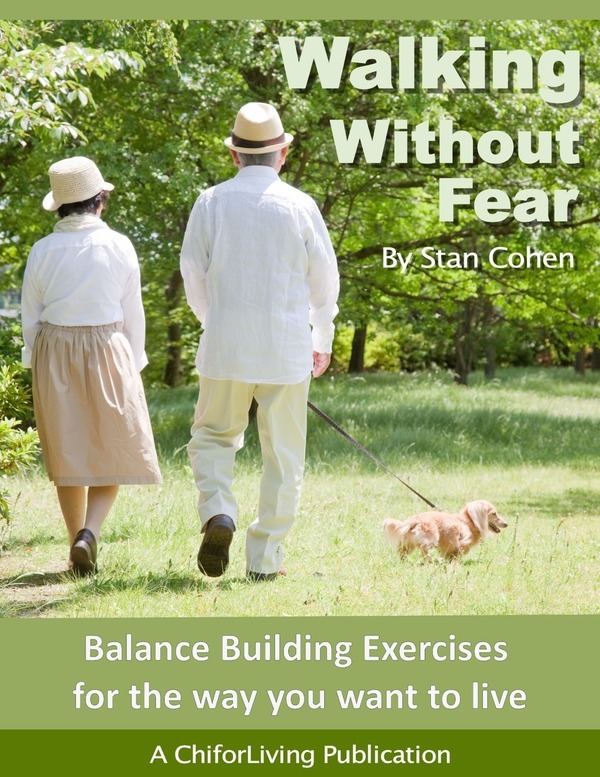 Stan Cohen is a certified Tai Chi instructor and the founder and creative mind behind ChiForLiving™, and his program for Caregivers; Chi for Caring™. Developed as an intuitive teaching/learning style, ChiForLiving™ is geared to help seniors, aging boomers and those with disabilities. 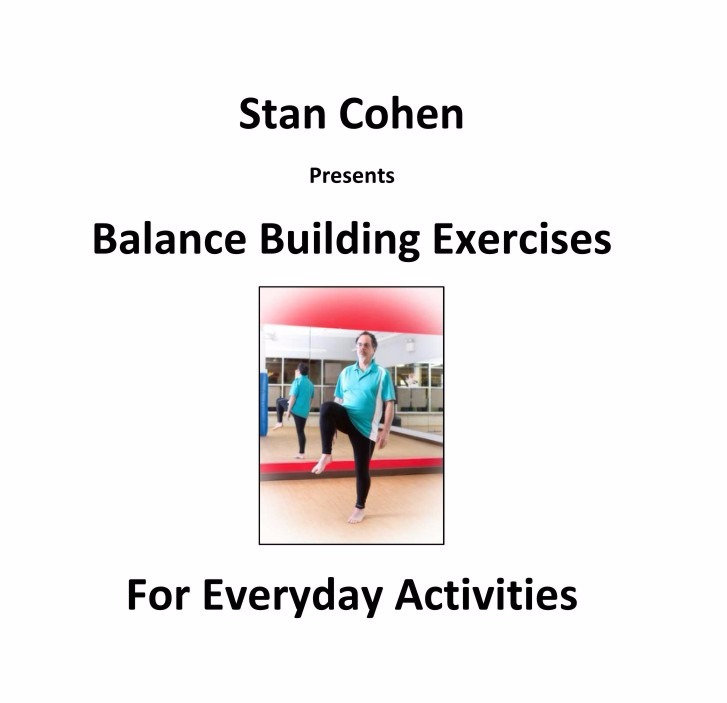 You will improve your balance, increase your range of motion, build leg and core strength to create a stronger foundation to support daily activities. 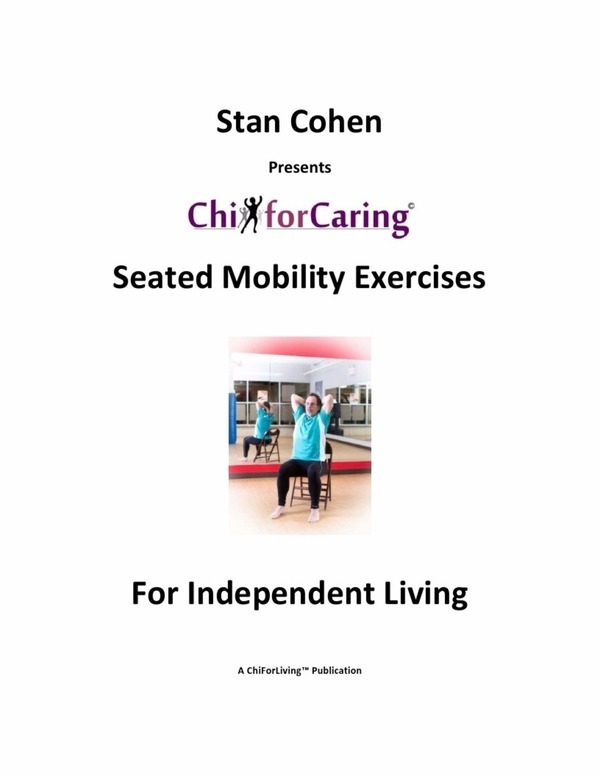 Stan says “There are no age boundaries for my program; however it works especially well for those over 55 who have lost touch with movement and need to exercise to improve their quality of life. No matter whom I teach, or show my methods, it thrills me knowing I am helping make a positive change in their lives”.